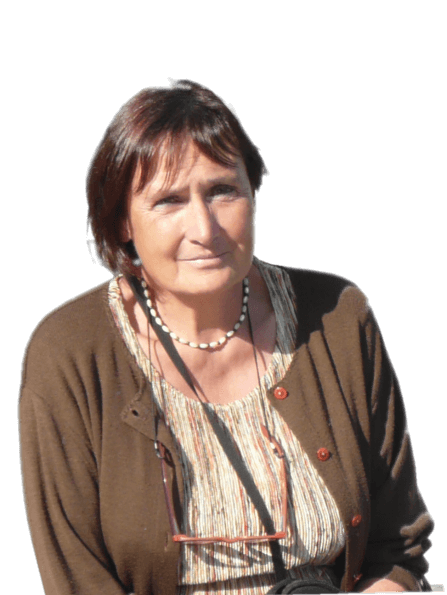 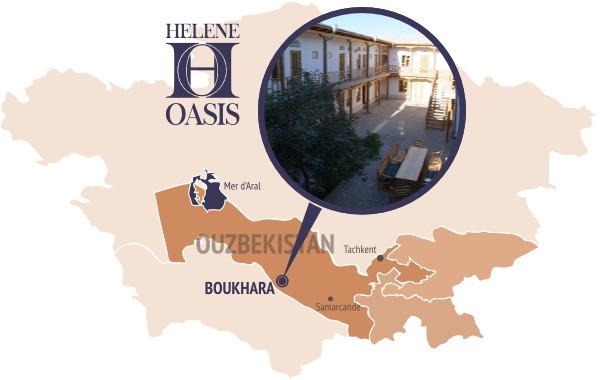 After a musical career in France, Helen, after several trips to Ouzbekhistan, fell in love with this country so attractive by its history, the beauty of historical monuments, rich crafts and its inhabitants kindness. 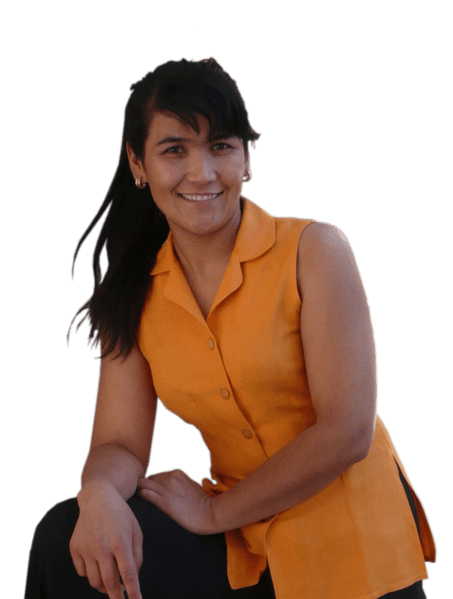 She fell in in love with this amazing country ! 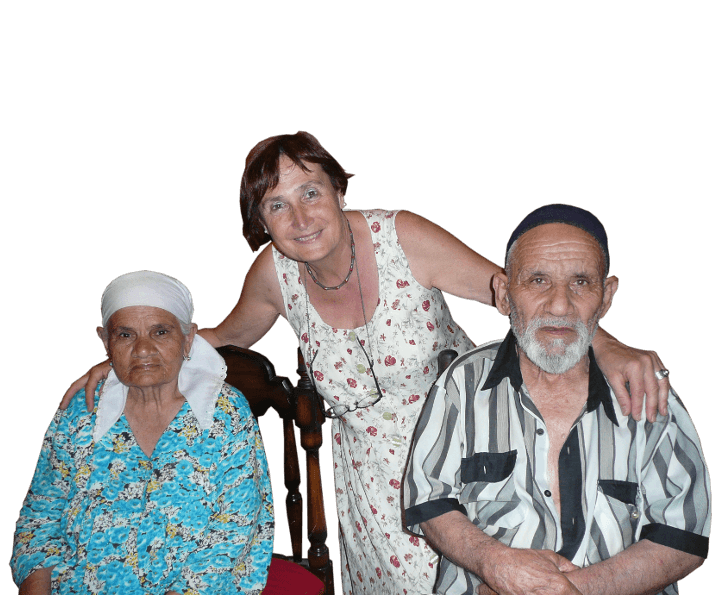 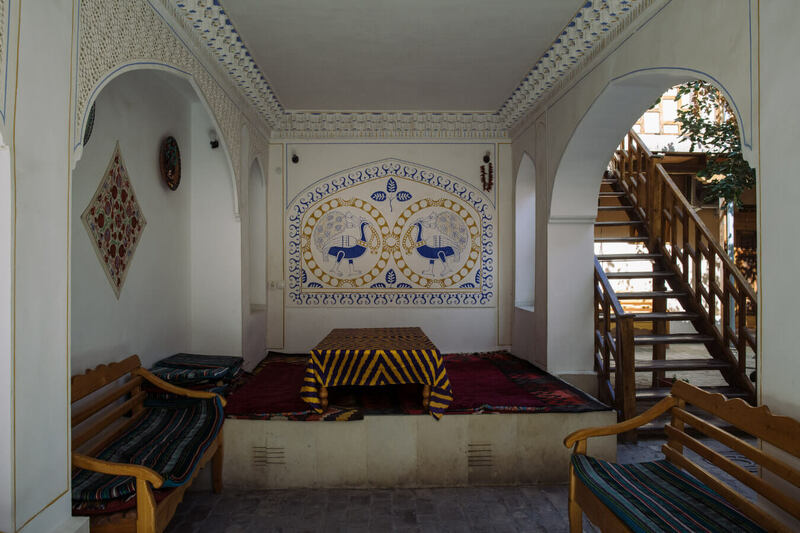 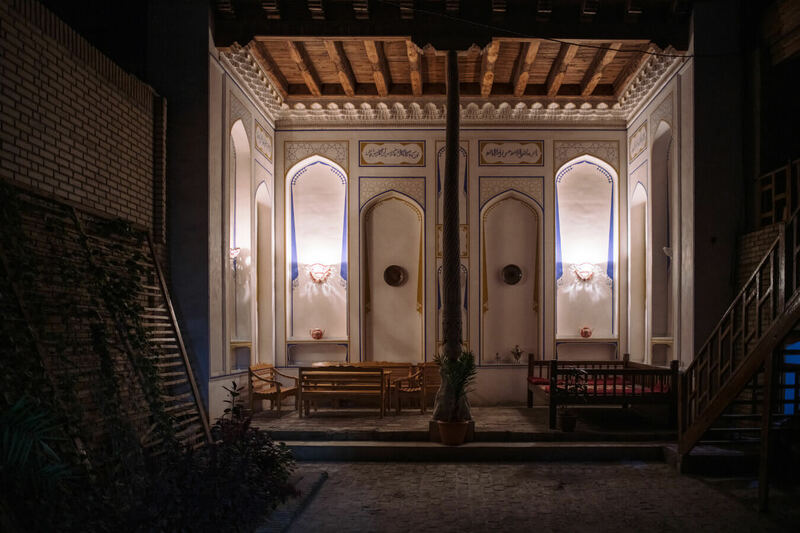 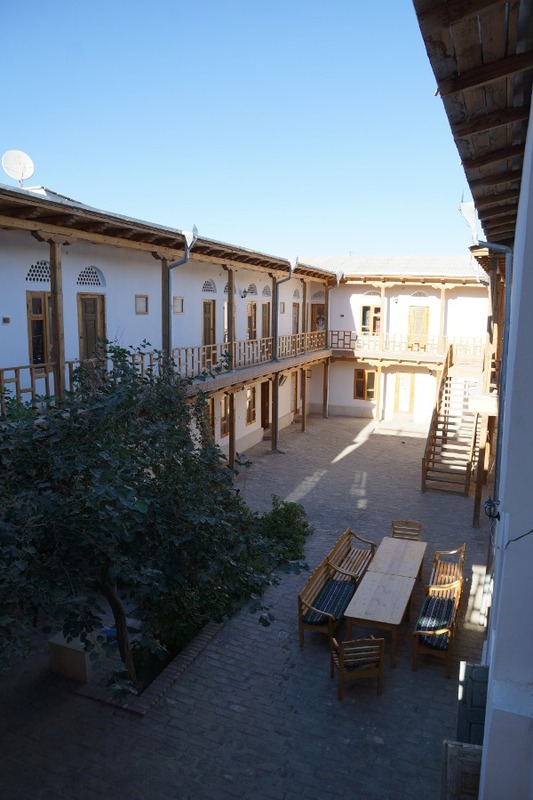 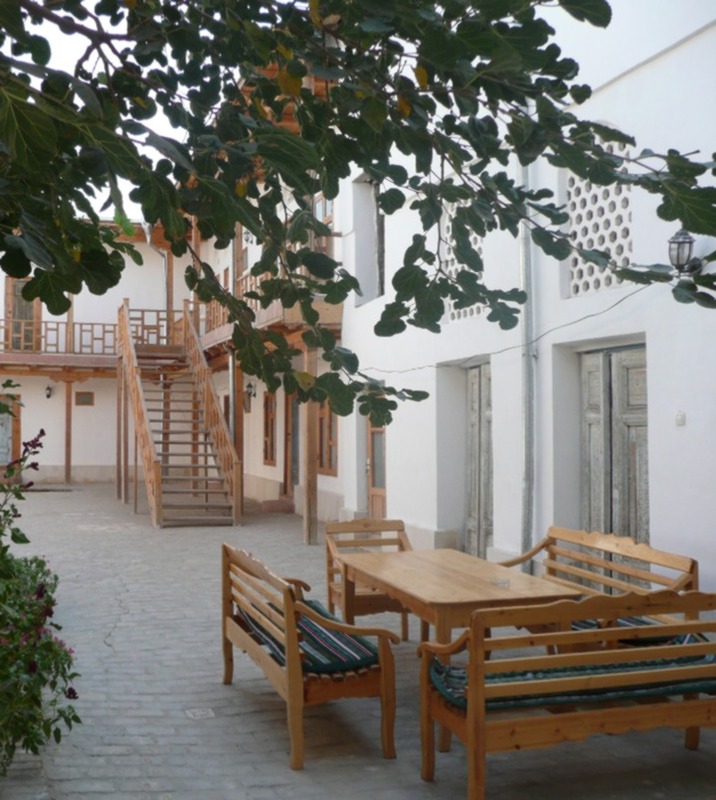 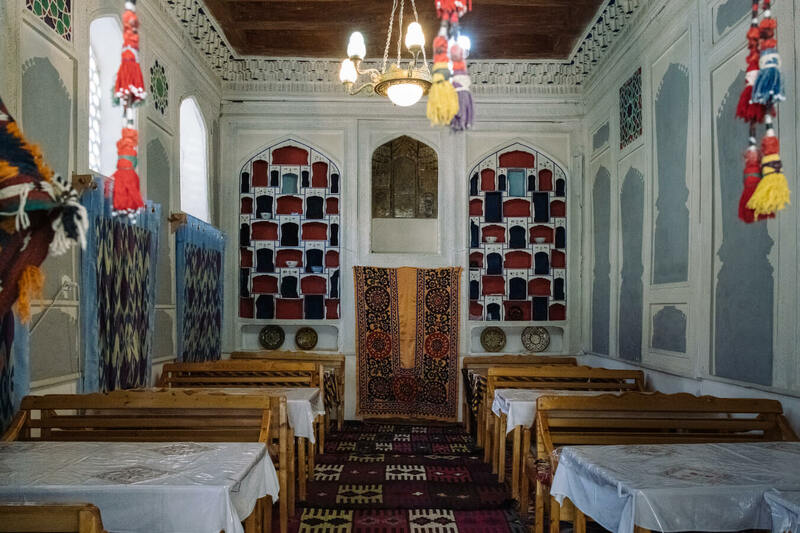 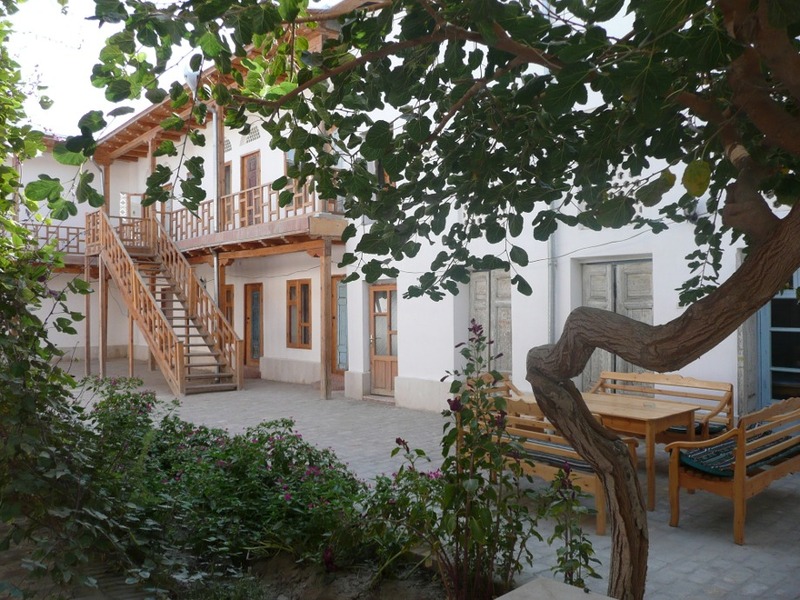 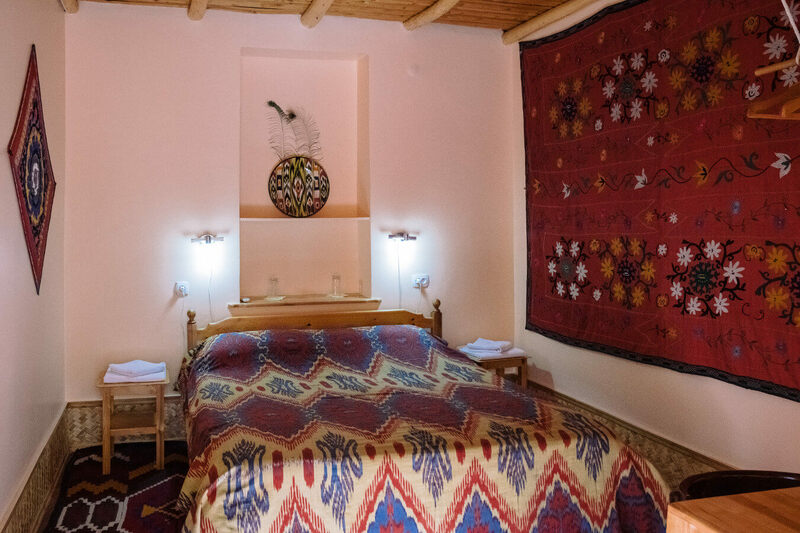 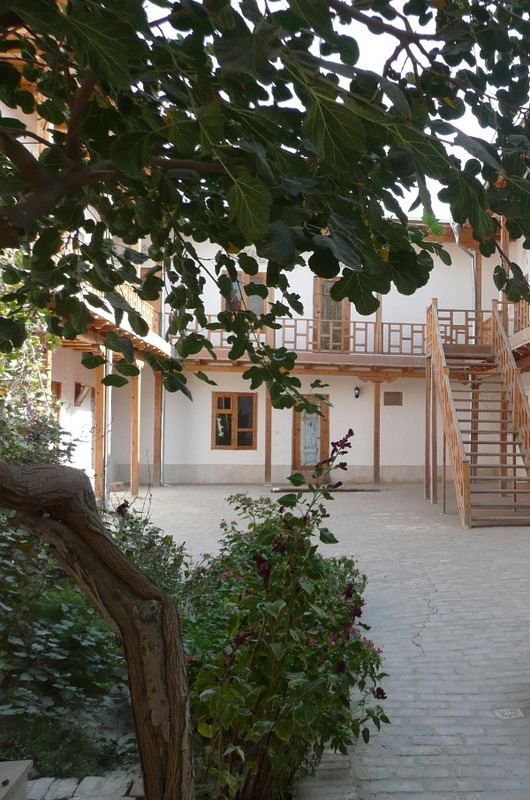 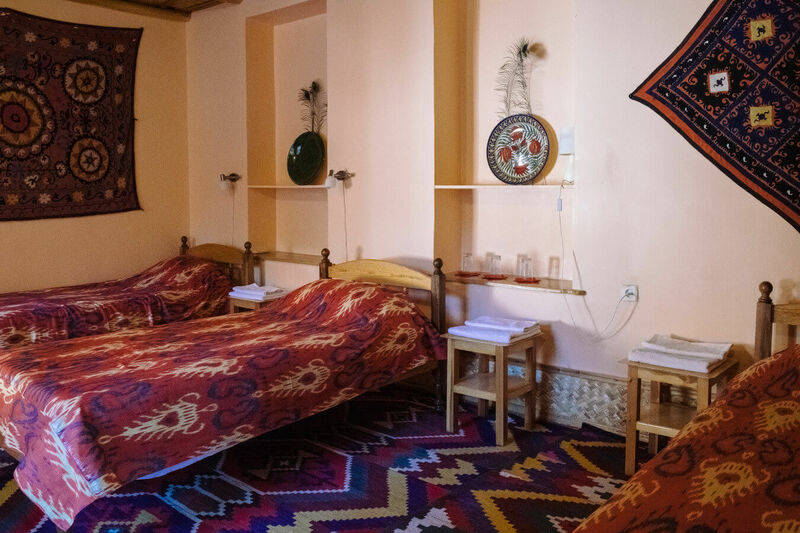 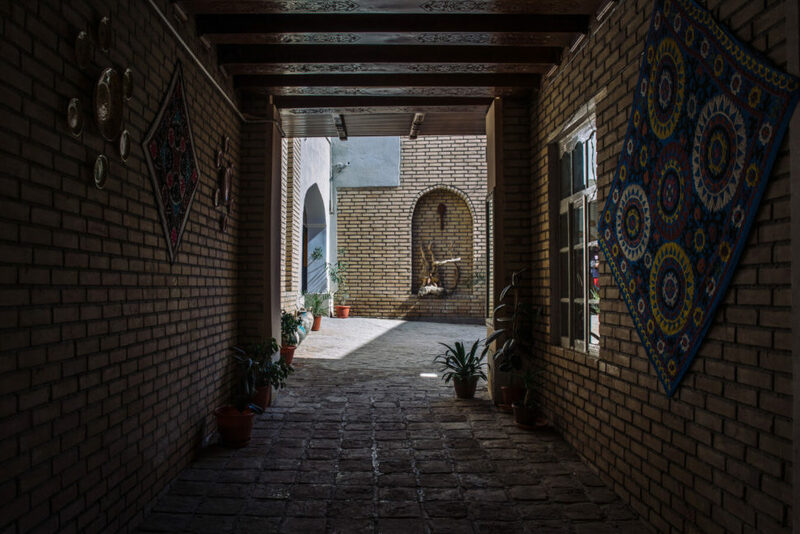 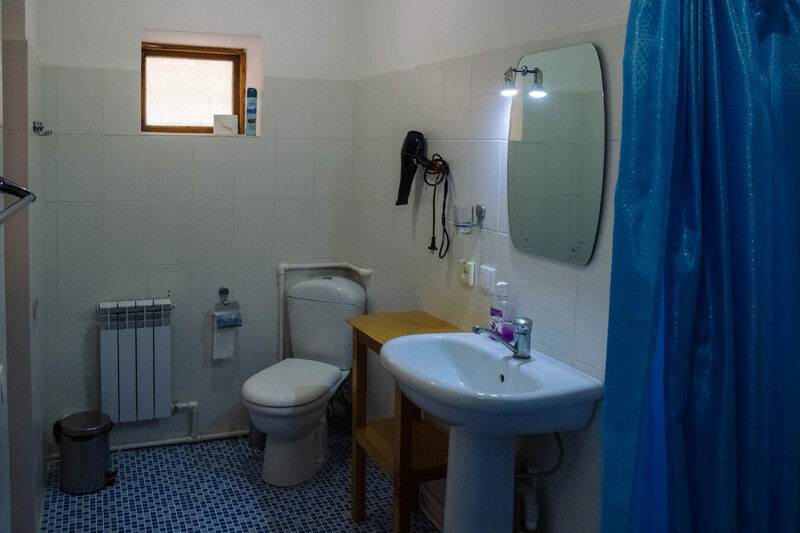 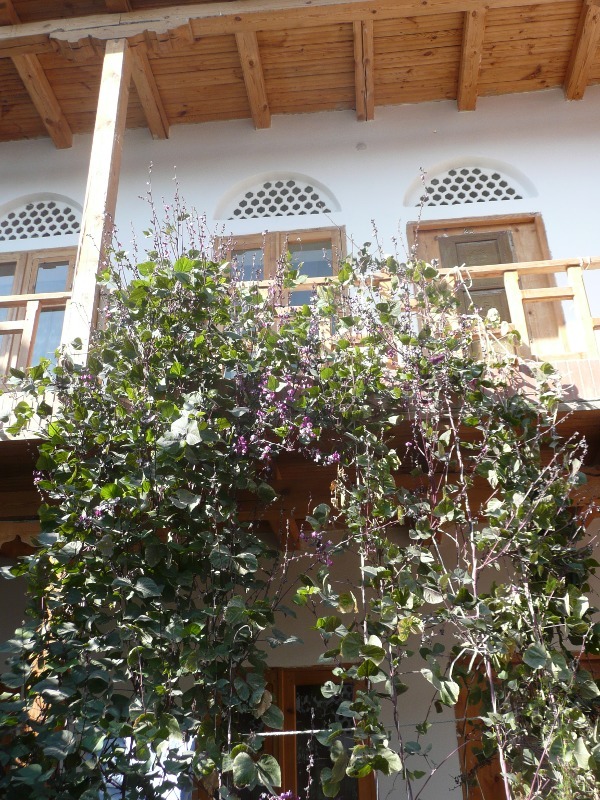 She bought an old house in the heart of the old quarter, restored it in the style of Bukhara; in that place now transformed into a guest house, Helen hosts there with his two collaborators Lola and Rukhangis, tourists eager to discover in turn Uzbek usability. 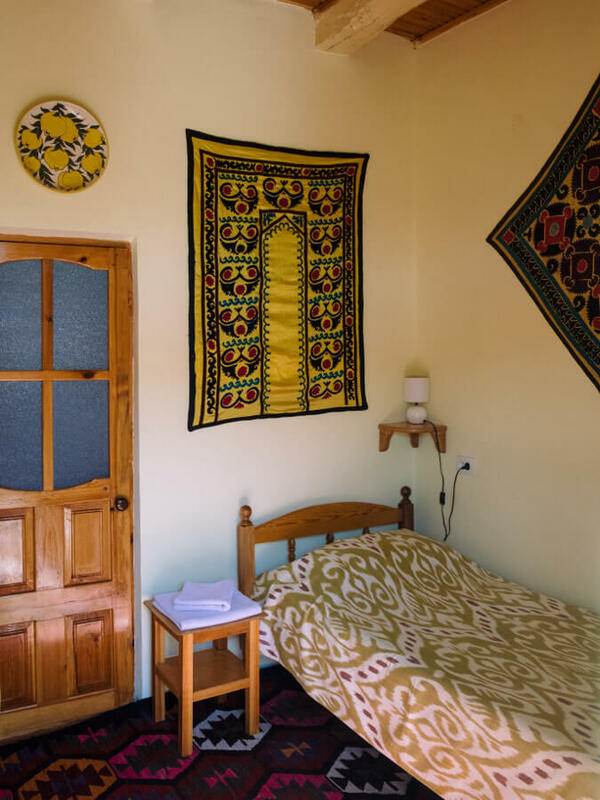 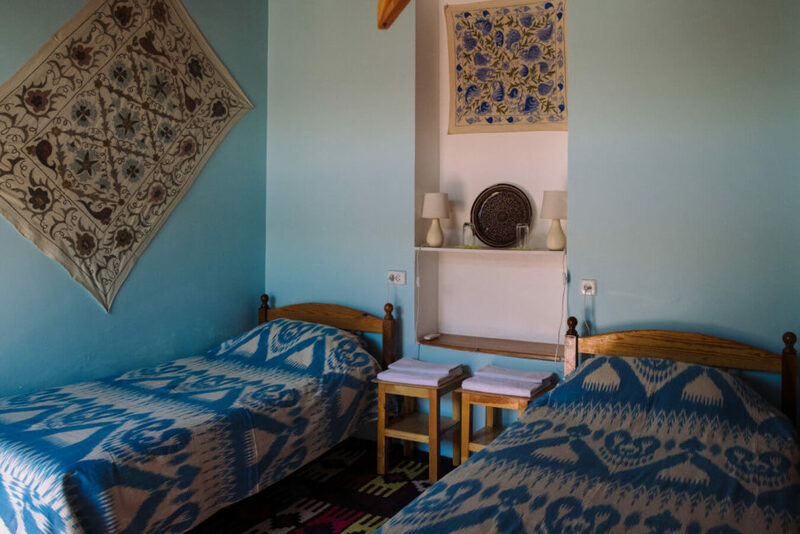 Hélène Oasis, these are 20 rooms from 1 to 4 beds : 4 single rooms, 14 double rooms, 2 triple rooms in pension pension & 1/2 to enjoy local and traditional specialties. Hélène Pelosse is the first French to open a guesthouse. 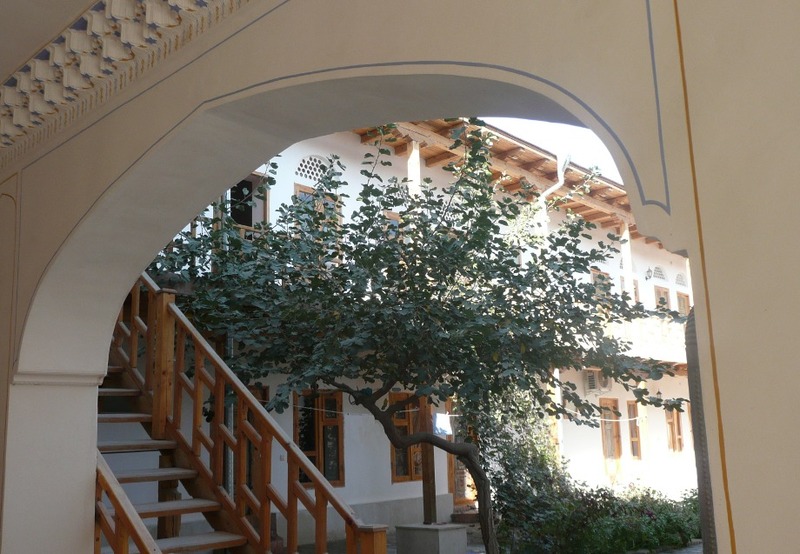 The site of the Embassy of France in Tashkent also devotes full article . 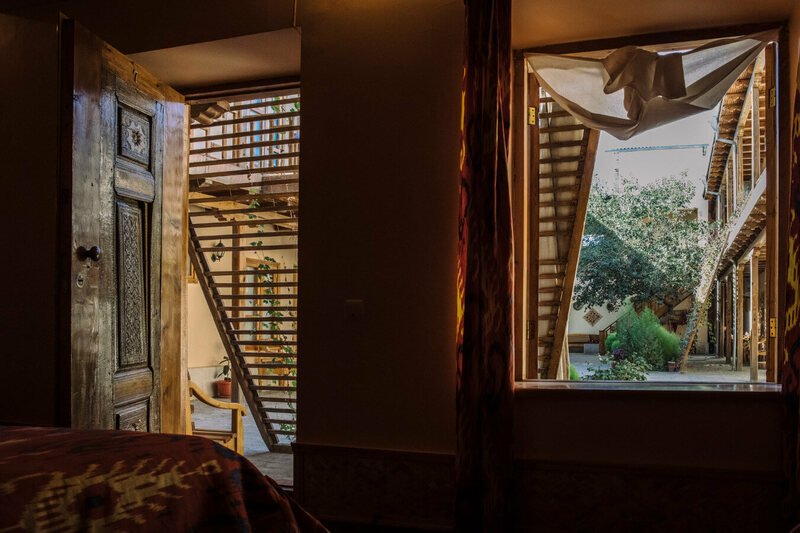 You can contact us using this form, for information, a reservation, or a claim.